Super Mario Odyssey having multiplayer was something that was already teased in the debut trailer for the Nintendo Switch last October, which implied that multiple players were playing the game at once. Super Mario Galaxy and Galaxy 2 had multiplayer support in a limited capacity, while 3D World went all in with that, and designed the entire game around multiplayer- so this was, again, to be expected. 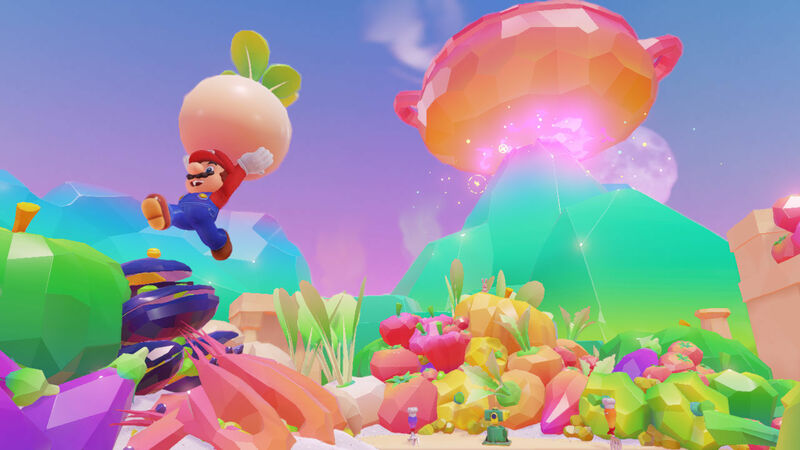 The big news here is online enabled multiplayer- previous Mario games have been local only. That is excellent news for all of us. Super Mario Odyssey will launch exclusively on the Nintendo Switch on October 27.